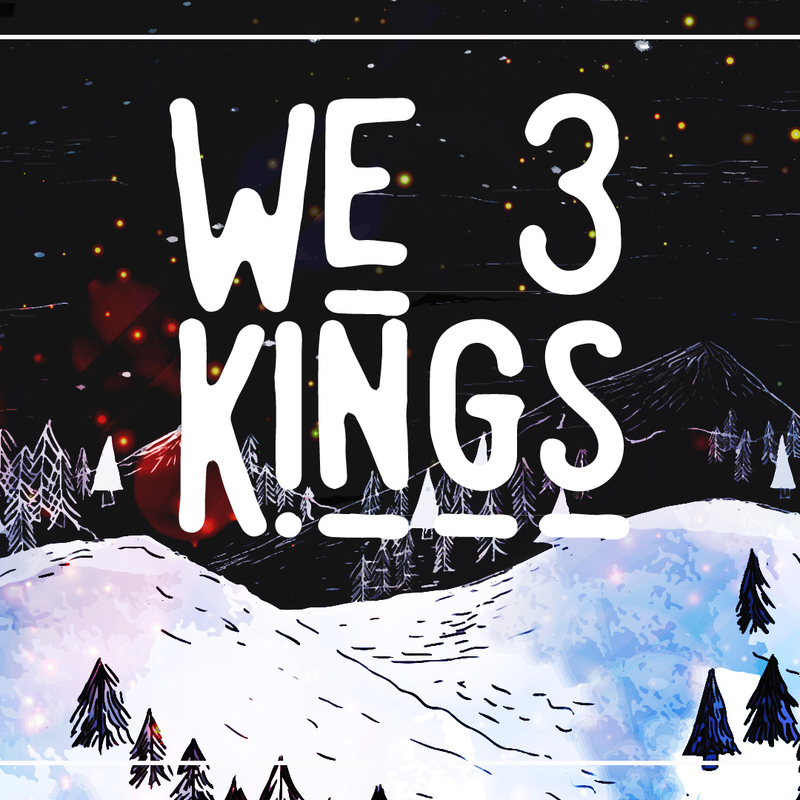 We Three Kings is our last series for the year of 2018 that looks at God's revelation of His Son to various people throughout the Scriptures. We look at the "Three Kings" or wise men from Matthew chapter 2 in how Jesus revealed Himself as God come to earth for our rescue. We will then look at Israel's first King Saul, how Jesus can and should be enough for us. Next we will take a look at Israel's greatest King, David, and how all of our life should be bound up in God. We will then look at Israel's wisest king, Solomon, and how easy it is to be lead astray by our own desires. On Christmas Eve we will culminate the series by focusing on Jesus as our true King.